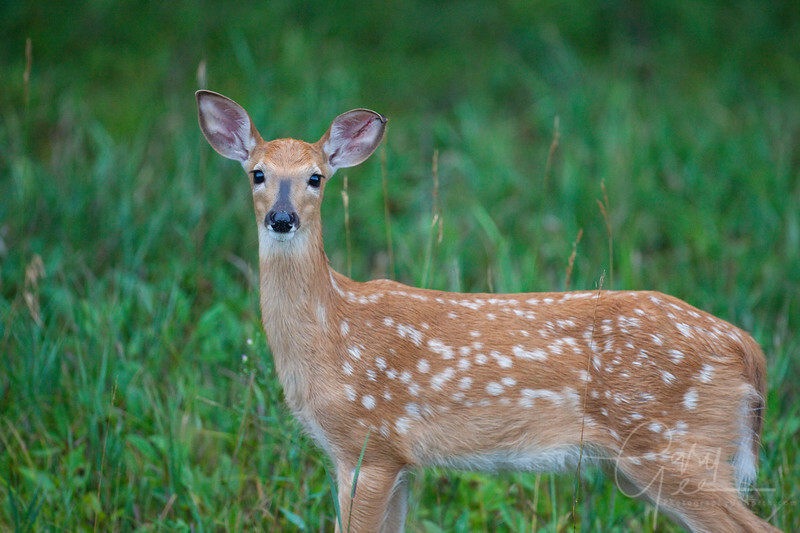 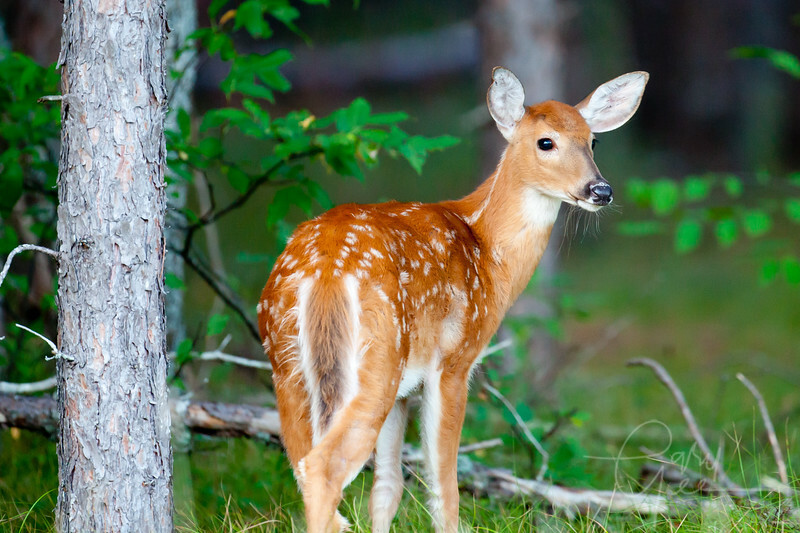 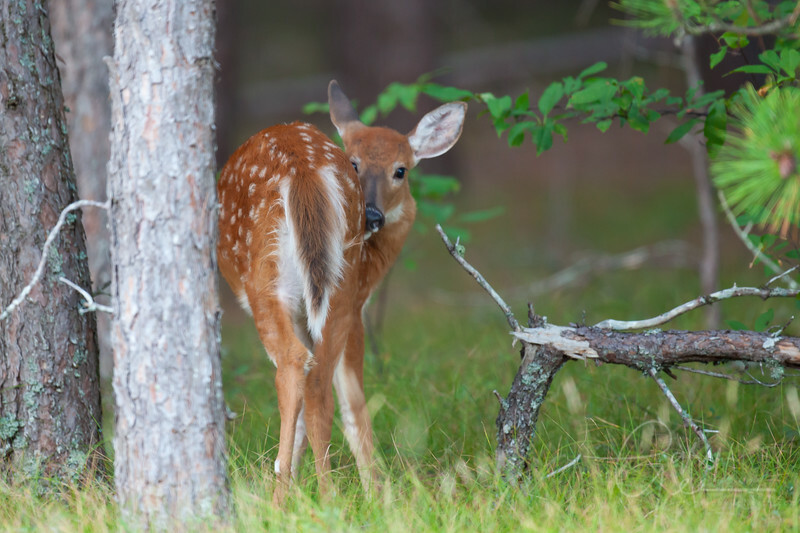 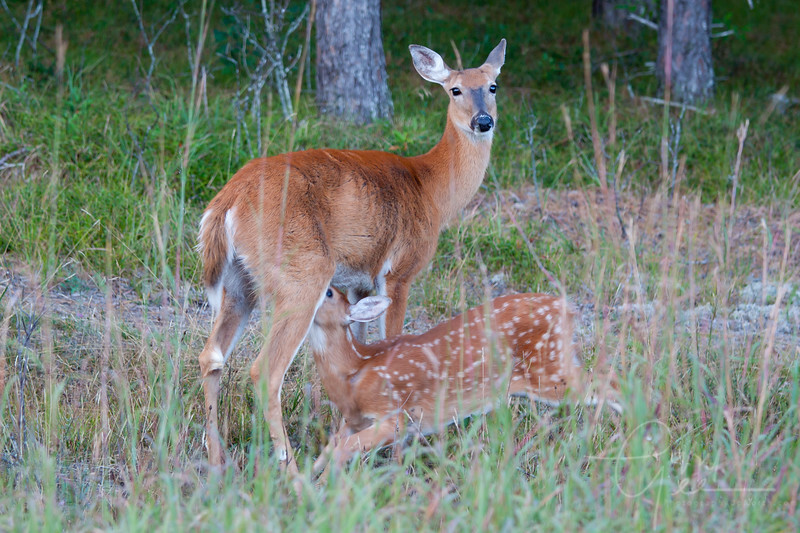 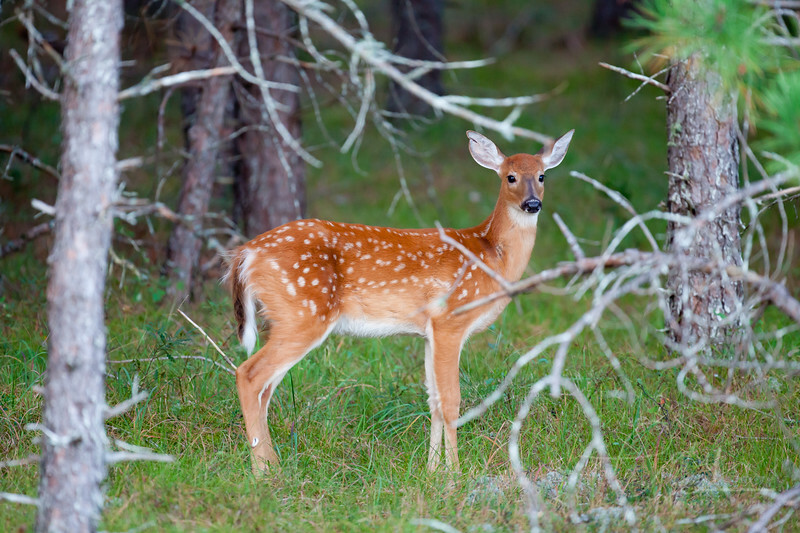 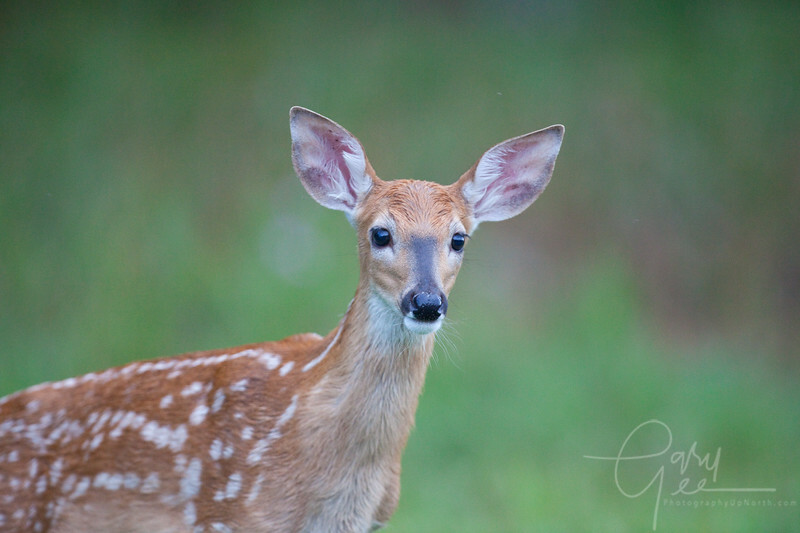 Cute fawn....course what fawn isn't? 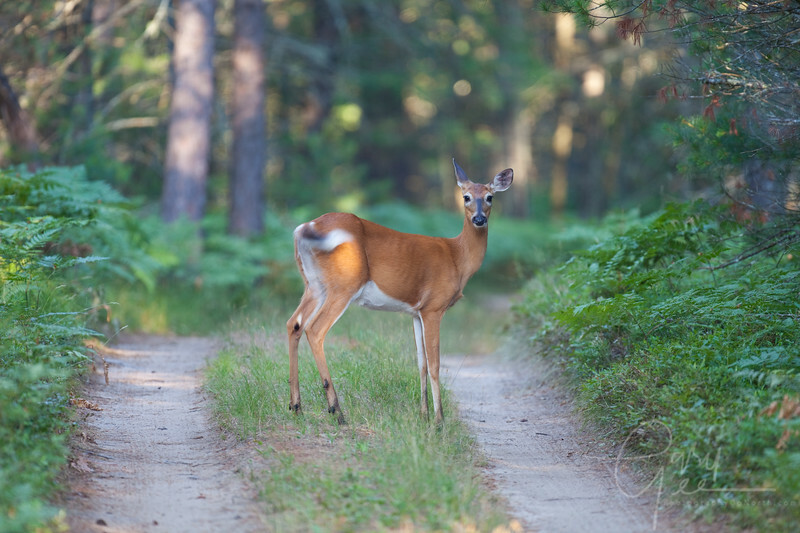 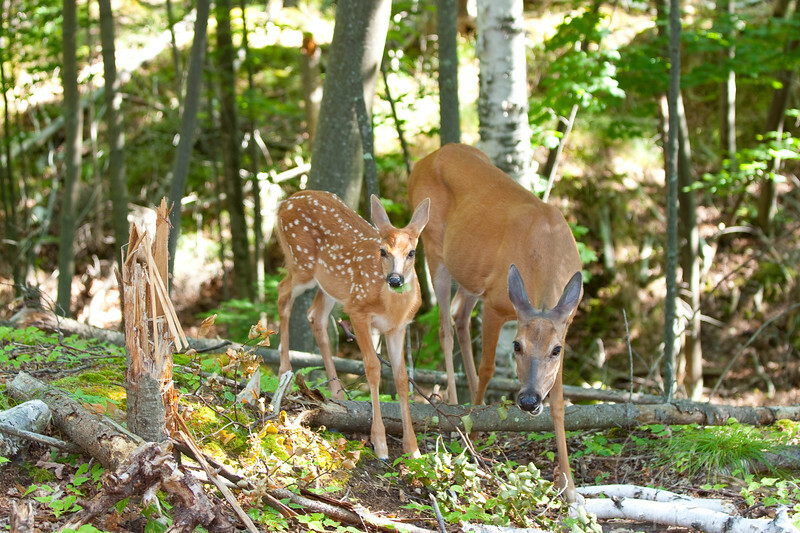 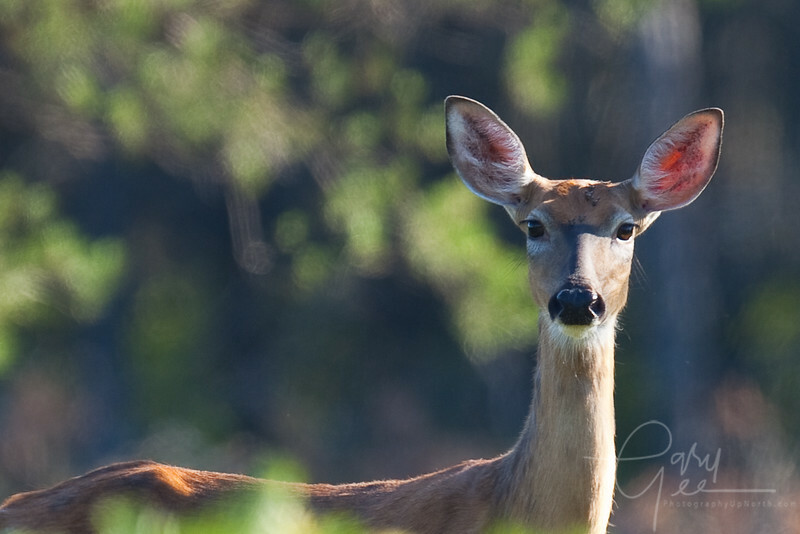 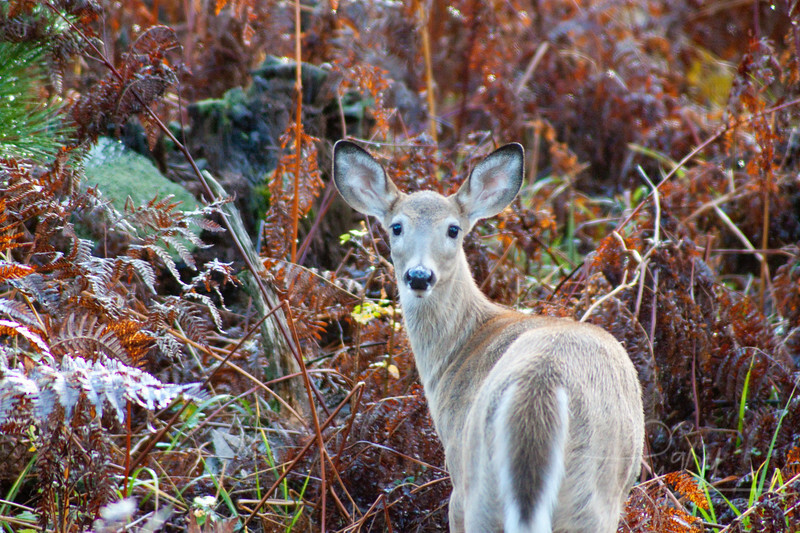 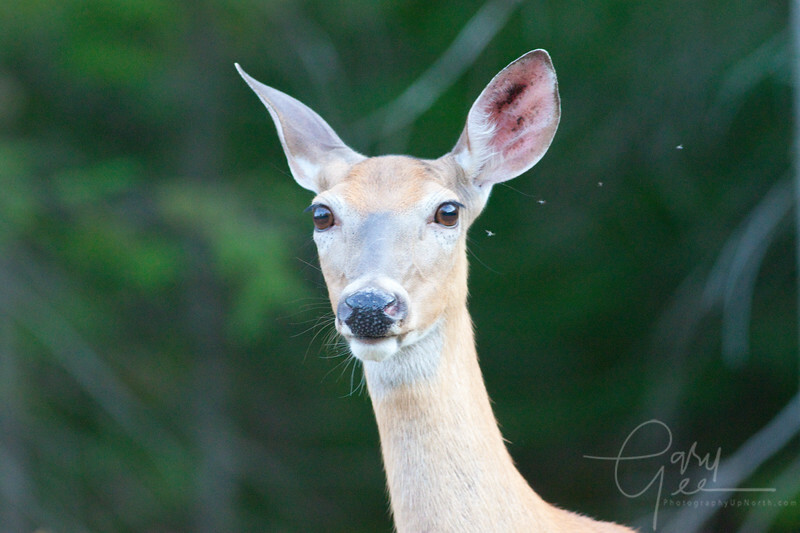 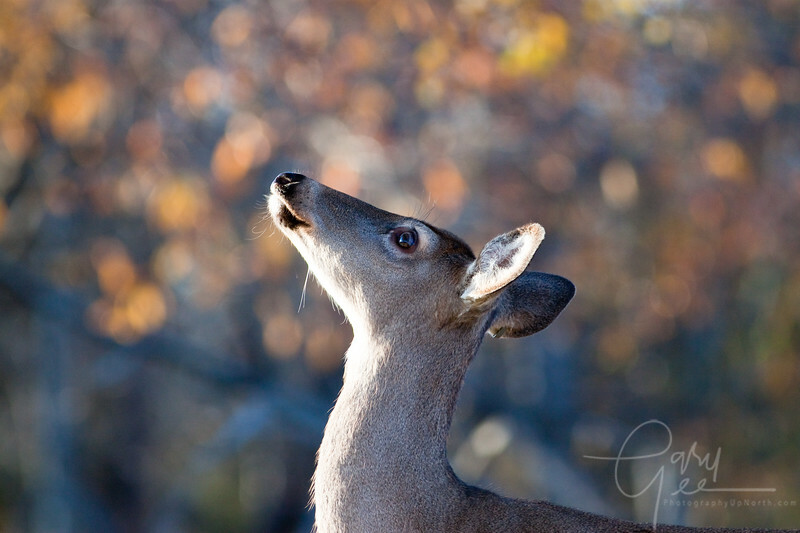 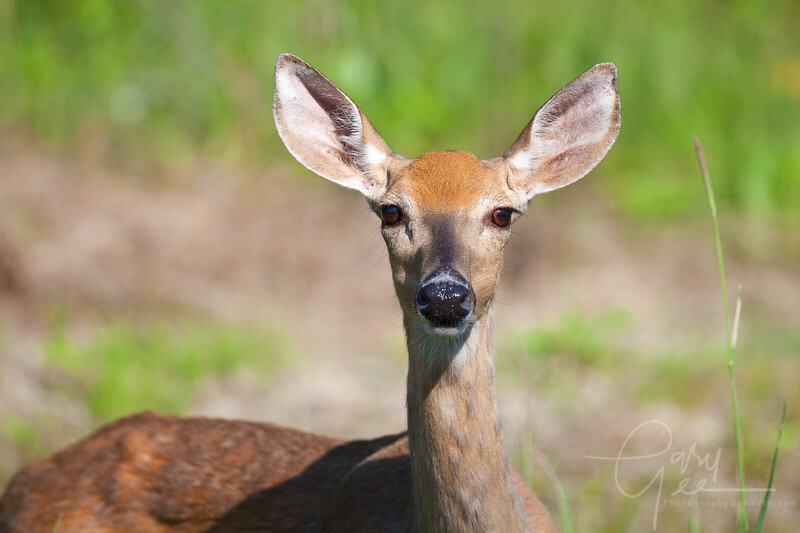 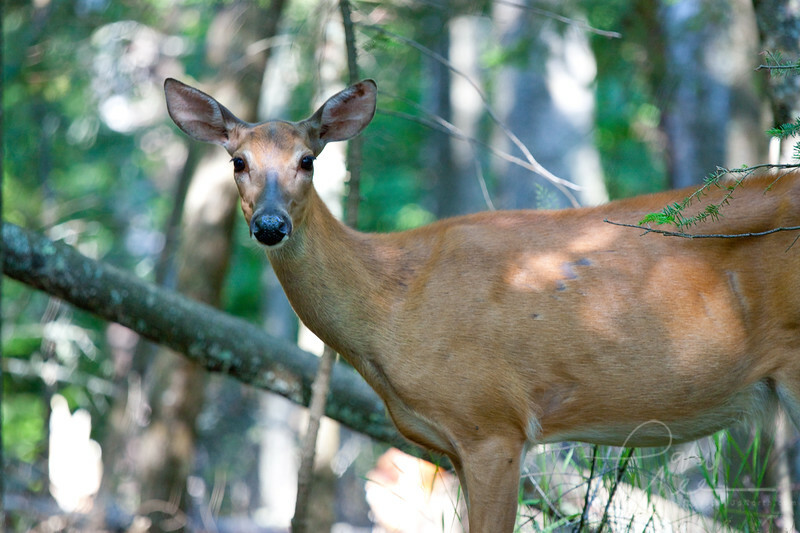 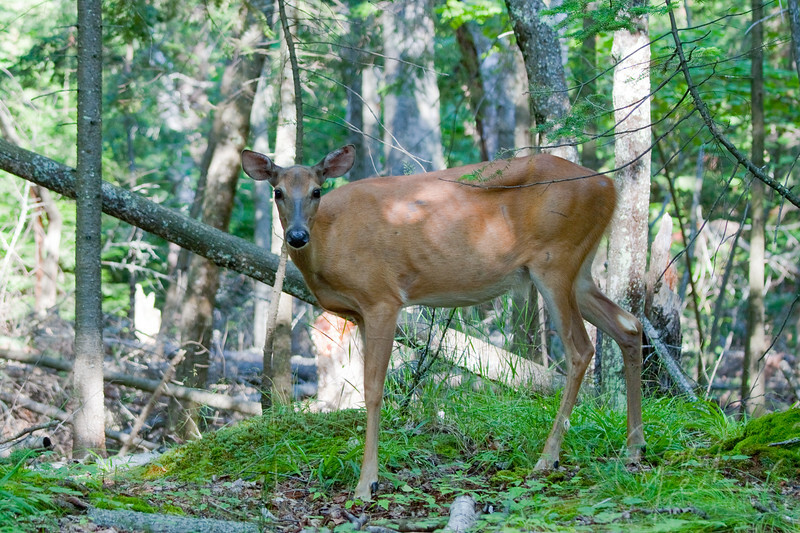 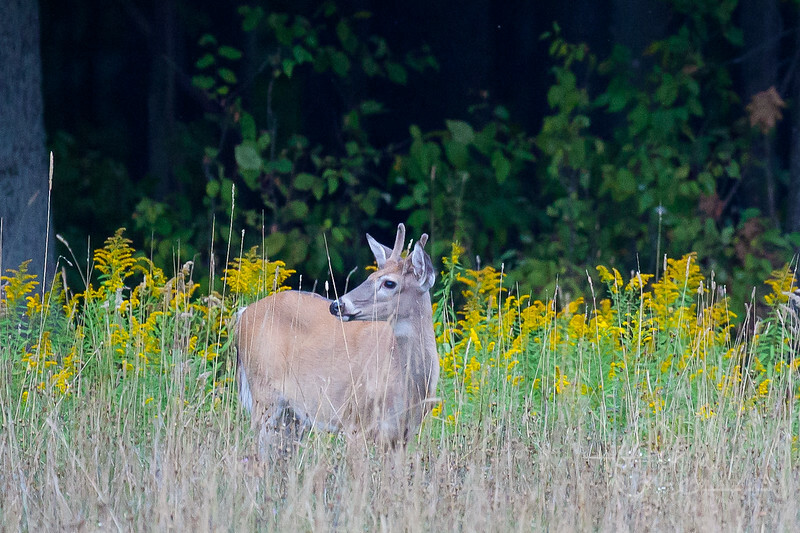 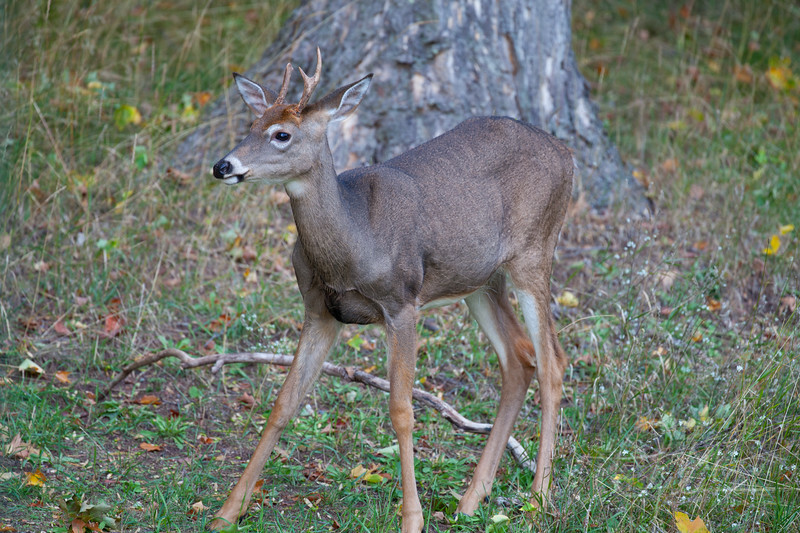 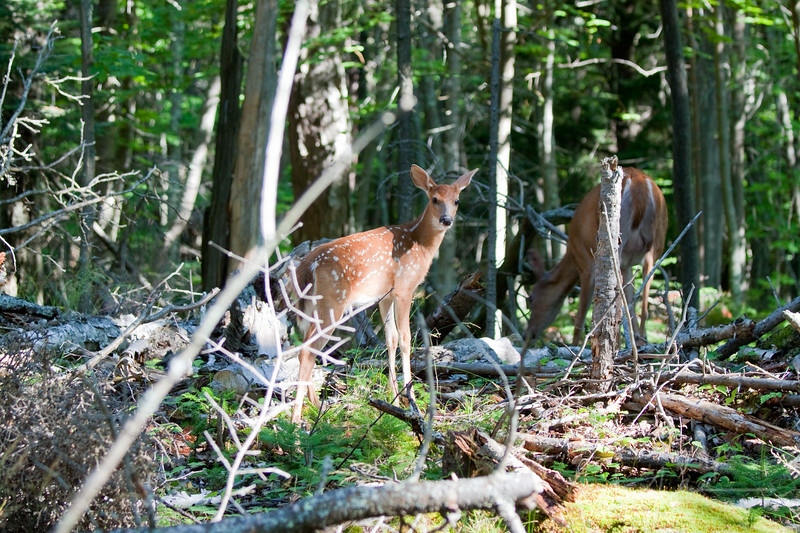 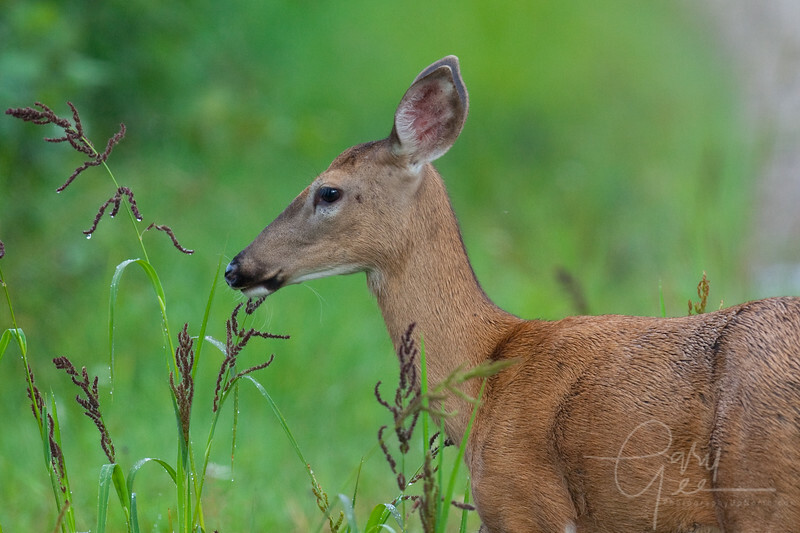 Curious Upper Peninsula Doe with a perfect formation of four pesky flies buzzing nearby! 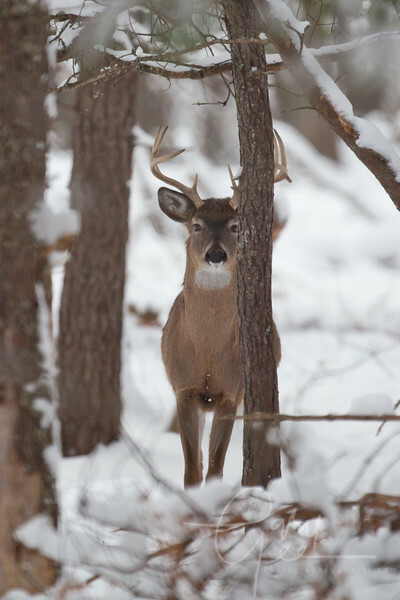 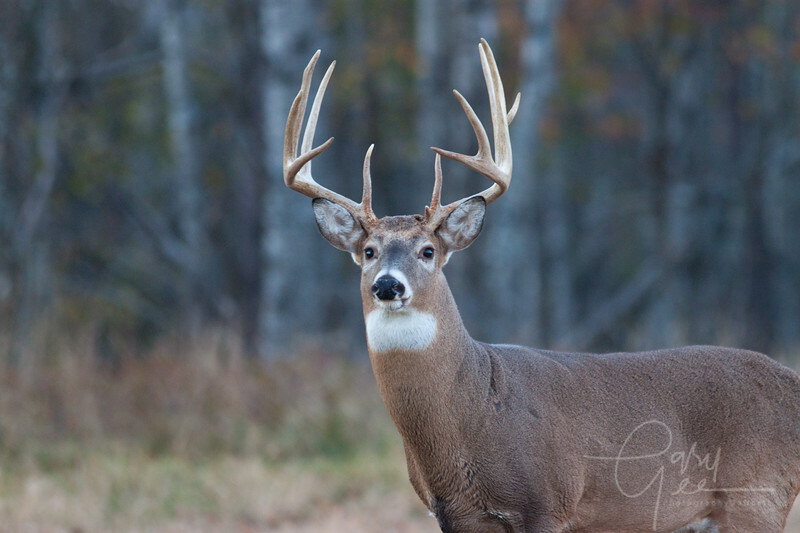 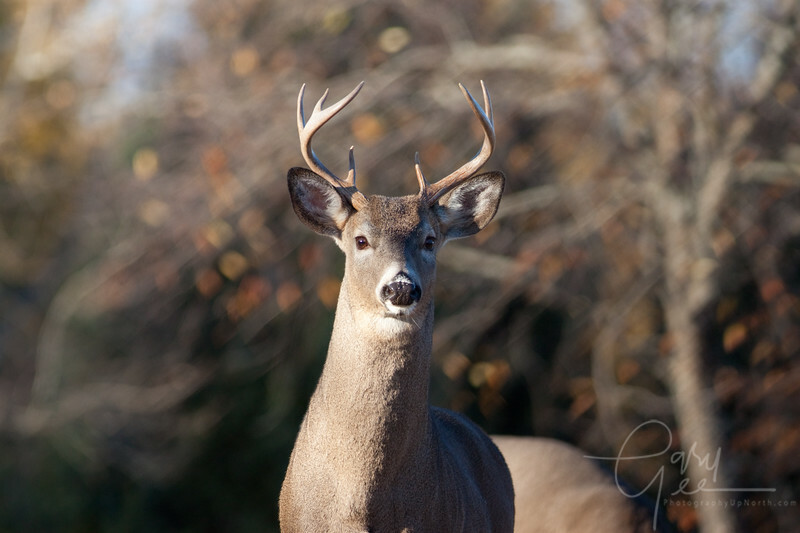 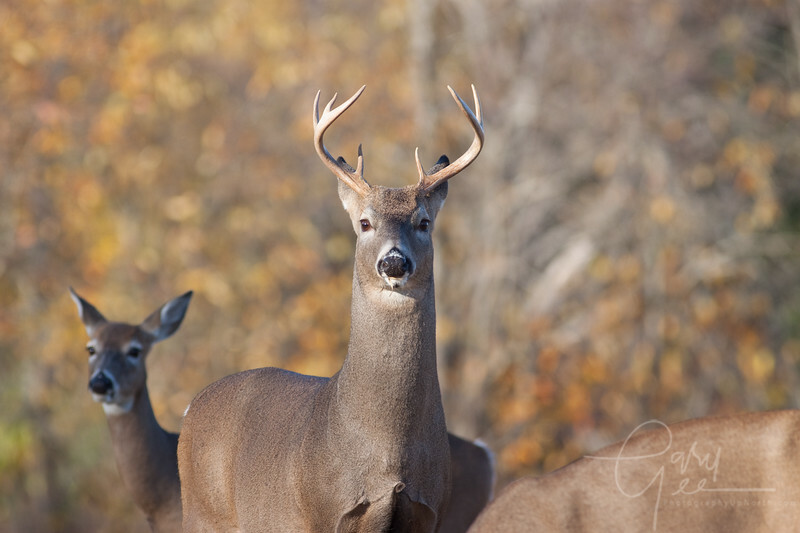 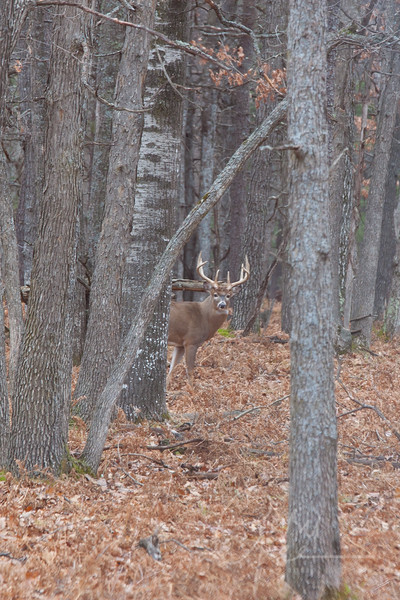 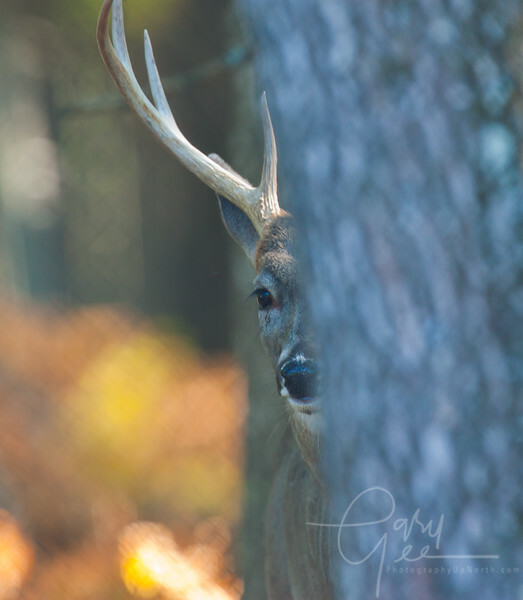 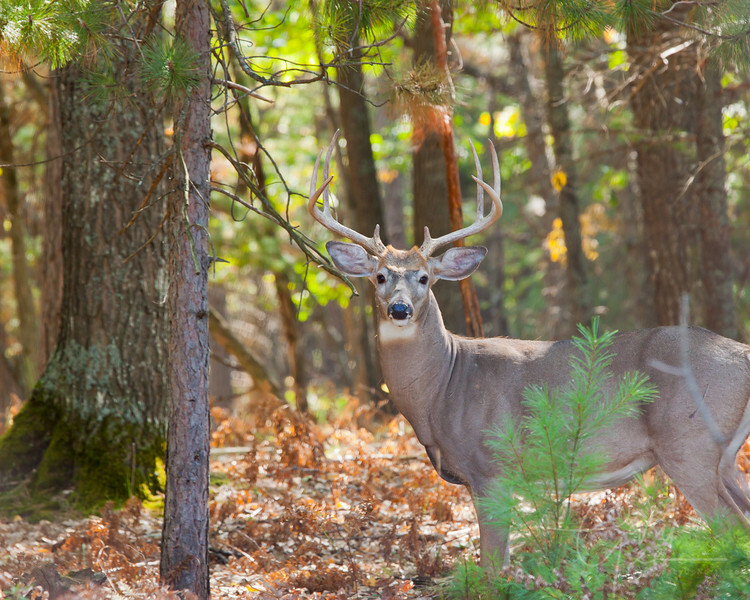 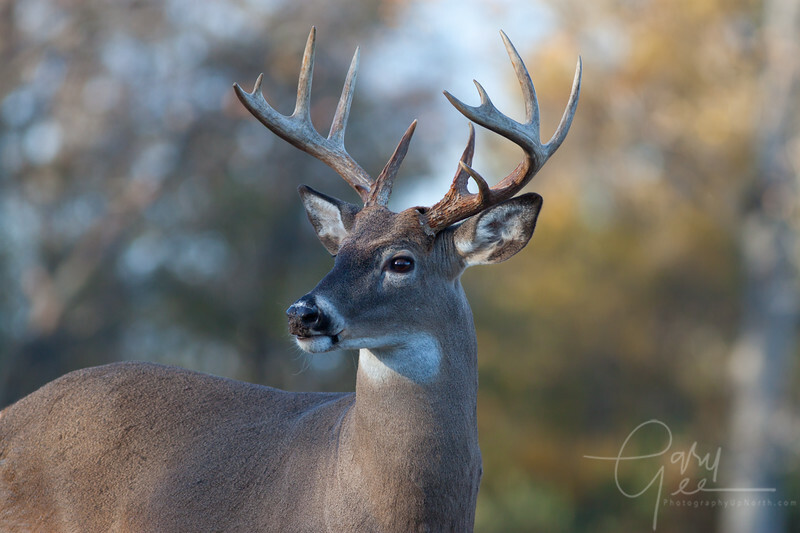 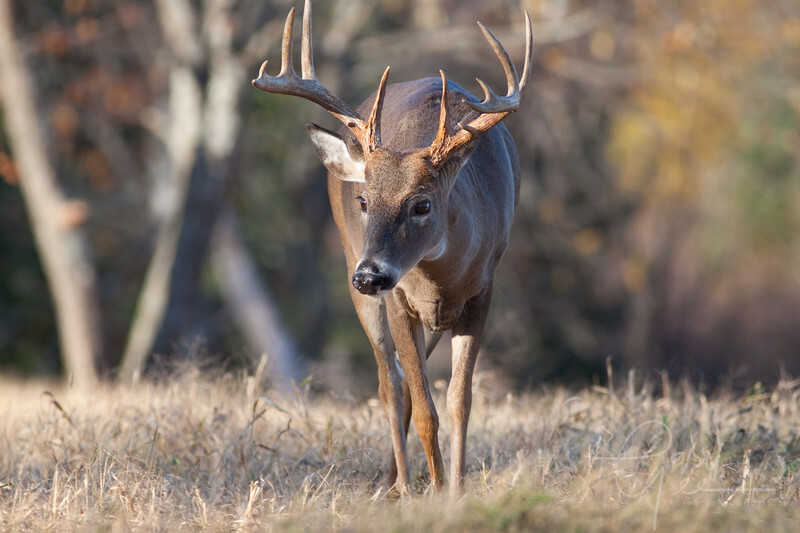 Nice buck with a scent on his mind! 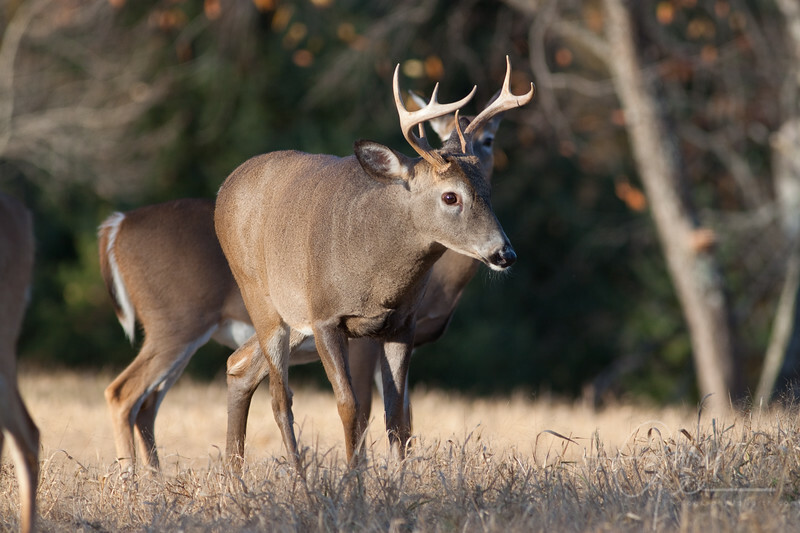 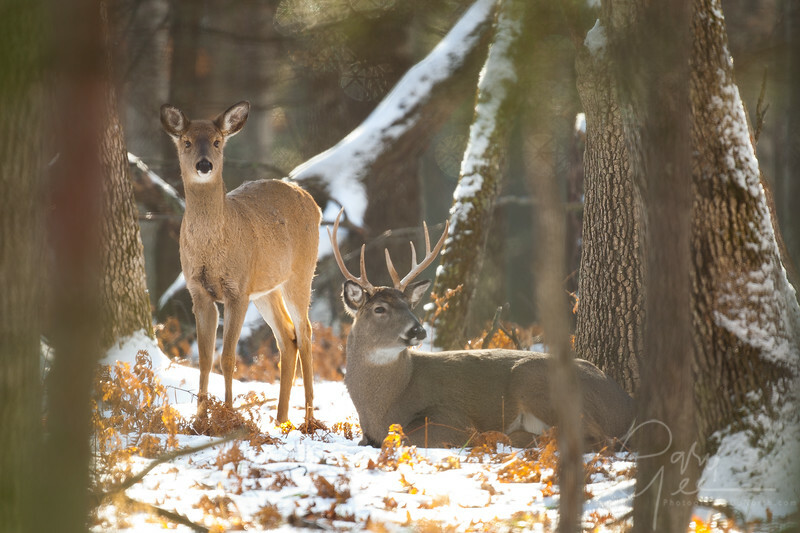 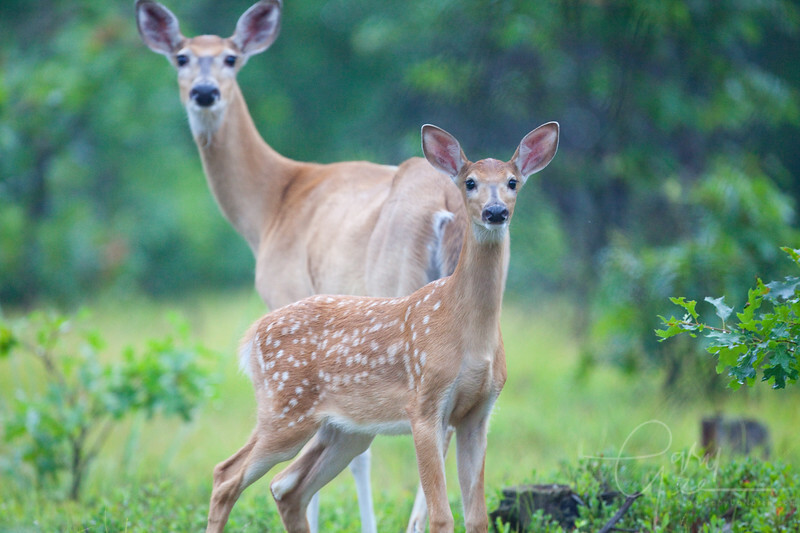 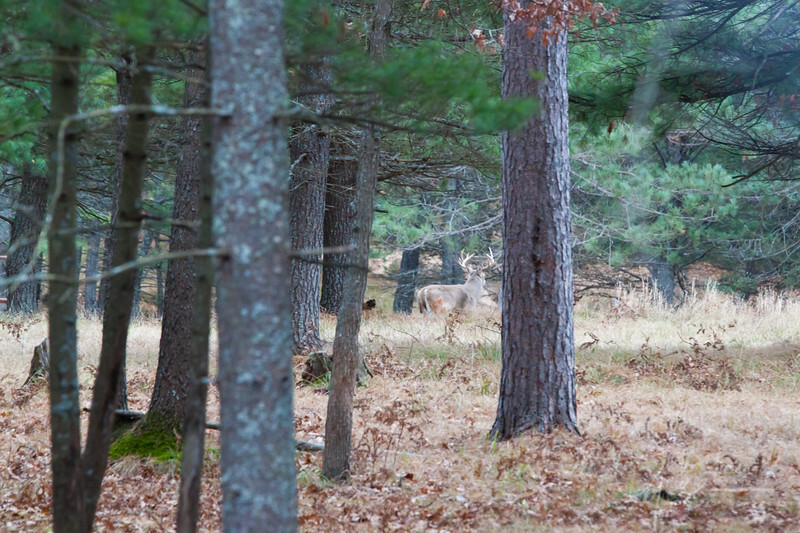 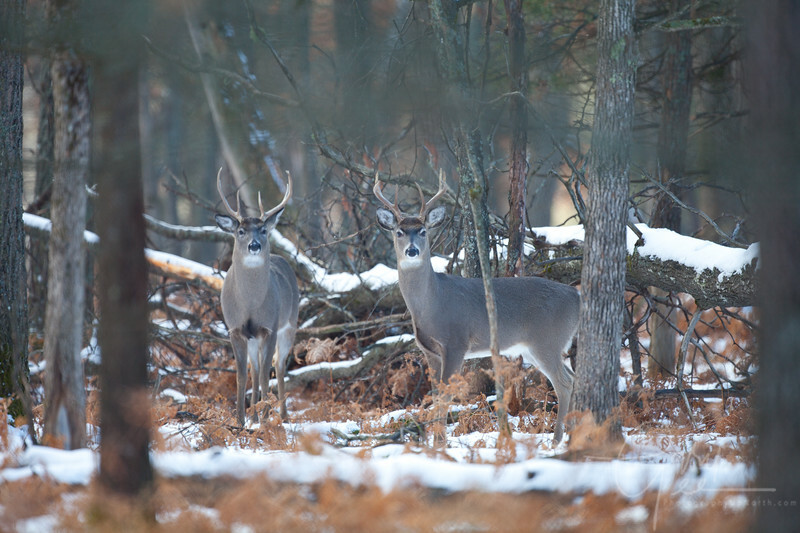 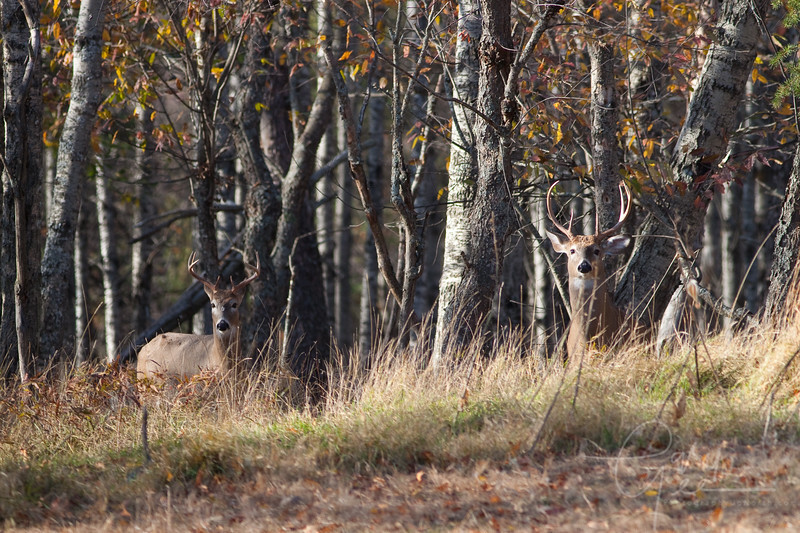 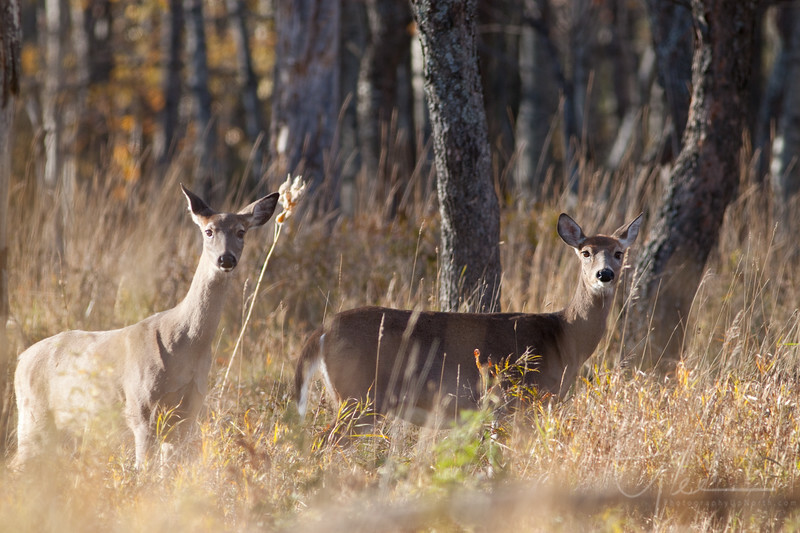 Pair of bucks scoping things out! 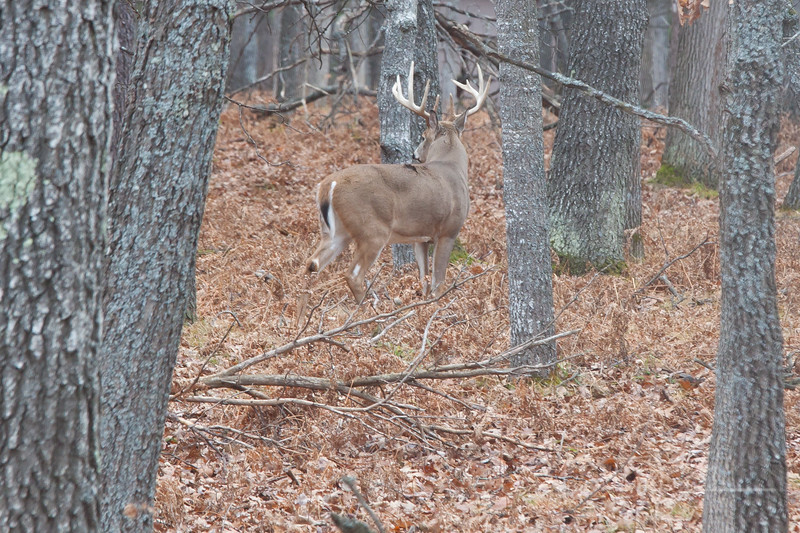 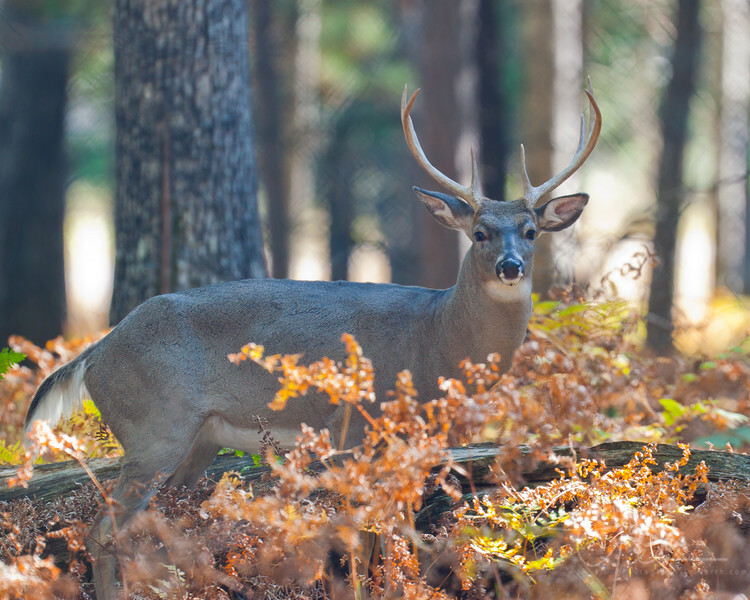 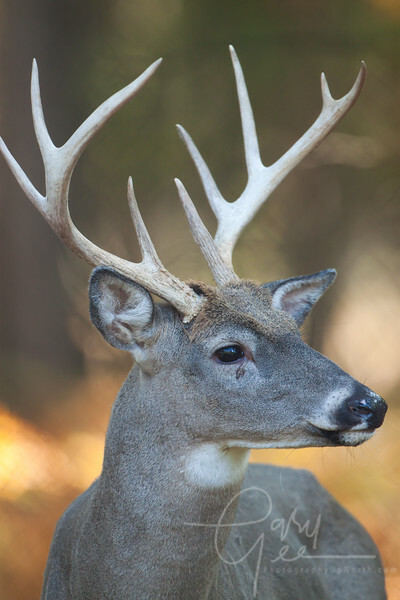 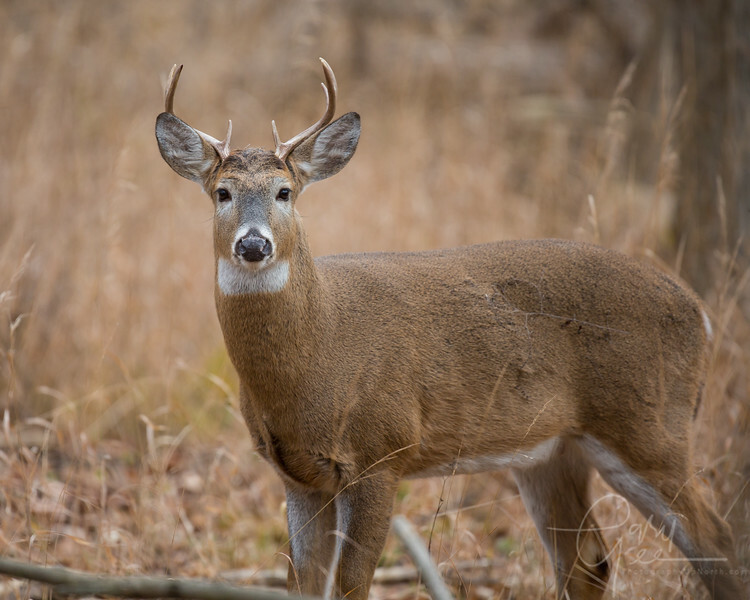 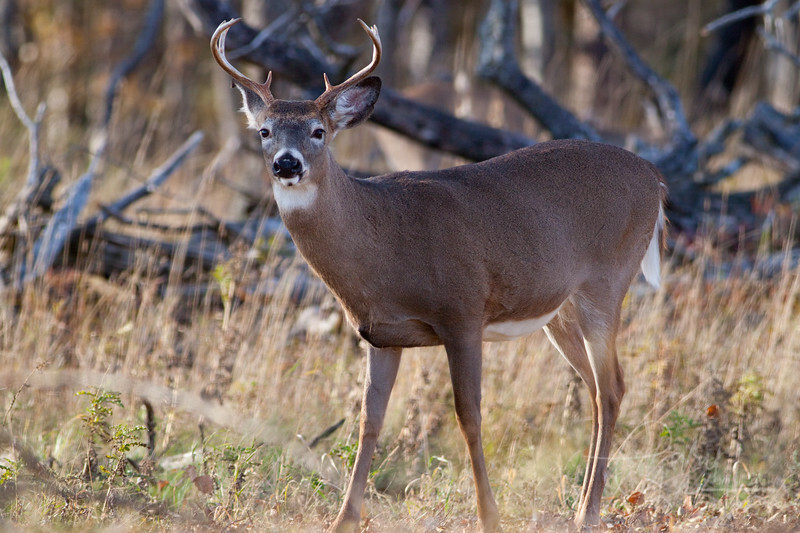 Whitetail Buck has me pegged!